My name is Saenglavee KEOAMPHONE. I am 21 years old. I was born in Vangsieng village, Viengkham District, Luang Prabang Province. There are 7 people in my family, my parents are farmers. 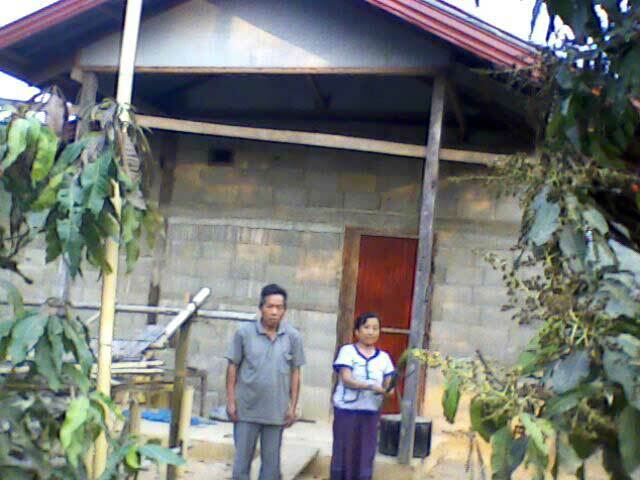 My farther Khongsee is 60 years old and my mother Oun is 55 years old . I have two brothers. Tip is 30 years old he is a teacher and he's got married . Shamlan is 27 years old he is also married. 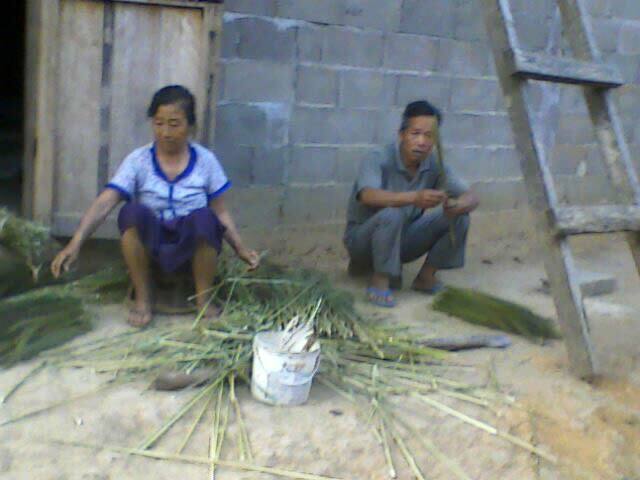 My sisters are Toug and Jiengkham. 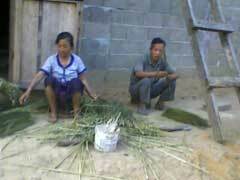 Toug is 35 years old, she is farmer too, and she lives with her husband in my village. Jiengkham is 25 years old. She is living in Vientiane now, she's not married yet. She is working in a cloth factory. I finished Primary School and Secondary School in my village. I worked as a waiter for three years until I finished High School. After that I worked at a farm, looked for the buffaloes and helped in the fields. 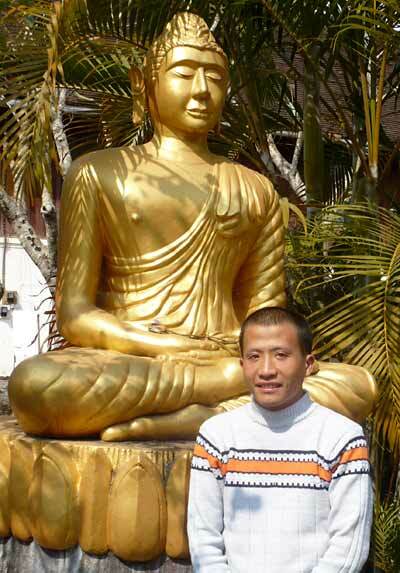 It was my dream to go to the English Teachers Training College in Luang Prabang, but I simply didn't had the money to survive, and my family is very poor. Time was running and a friend helped me, to get work in a restaurant in Luang Prabang. Now I can learn at the small Xayadet College and I have lessons at the Mano English Centre, where the teachers are very good. Right now I promise, that I will try to do my best and to work more hard at my schools. 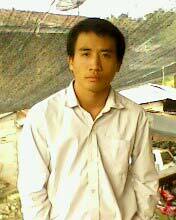 I'm dreaming to become a good English Teacher, to help other students in my country. Than I can have more happiness in my life. Welcome to friends from other countries.